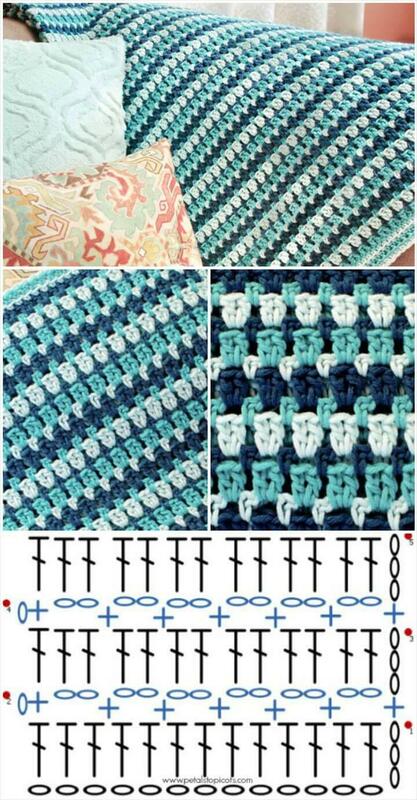 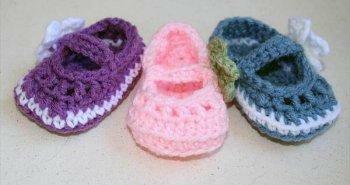 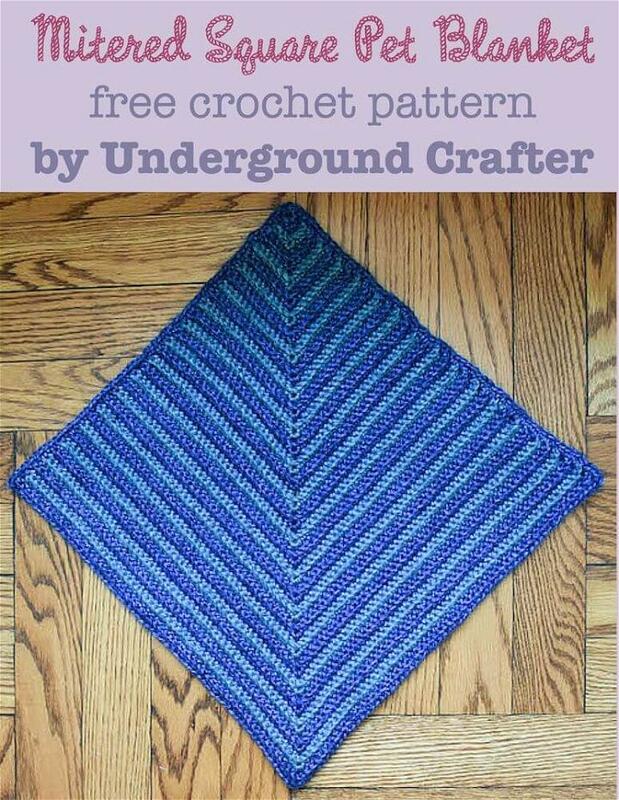 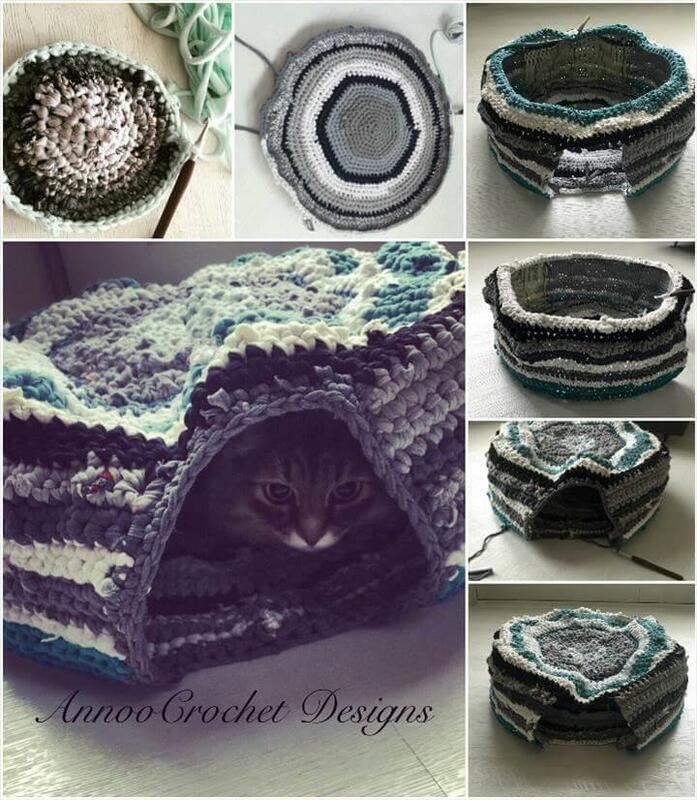 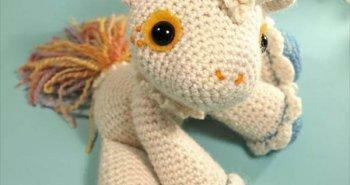 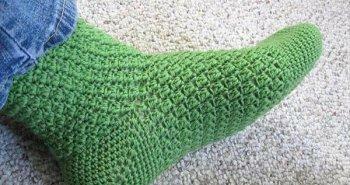 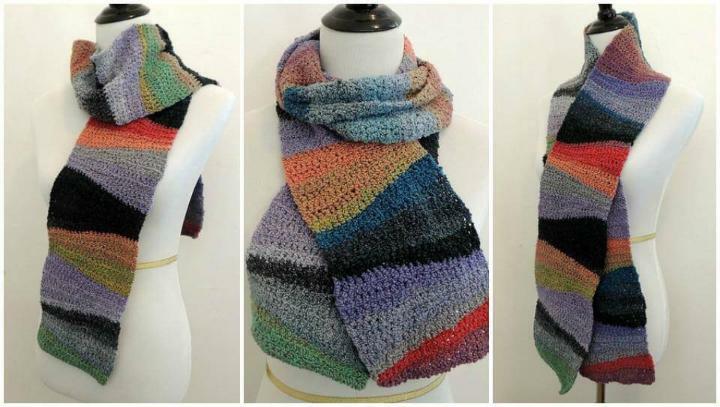 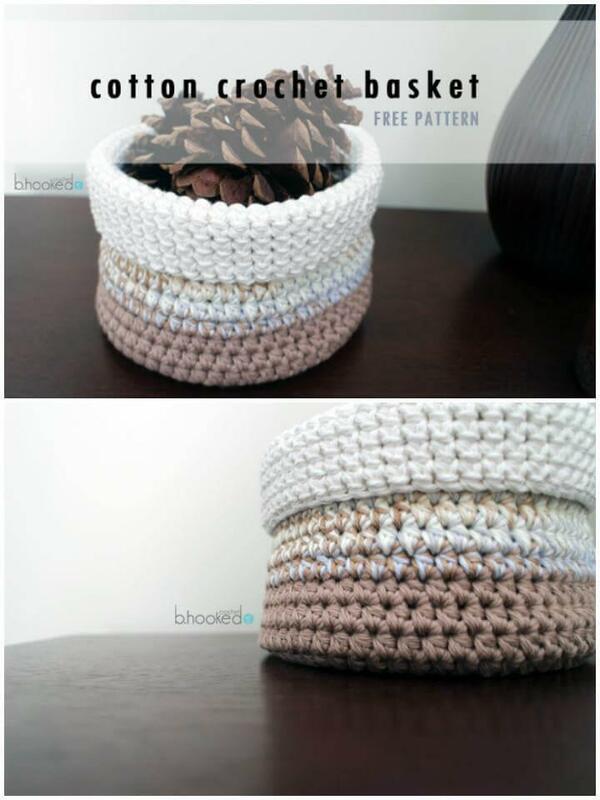 At 101Crochetpatterns.com, We discover free crochet patterns for you, crochet stitches, crochet blanket, scarf, dresses, hat pattern ideas, tutorials and much more. 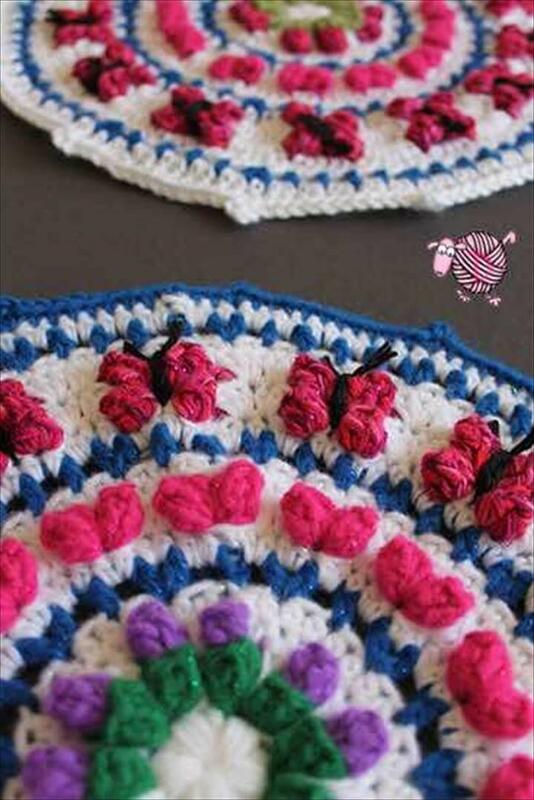 This list of crochet projects will cover some highly popular Mandala motifs, flower granny squares, boot cuffs, headbands and some highly smart other crochet pattern you will fall in love with! 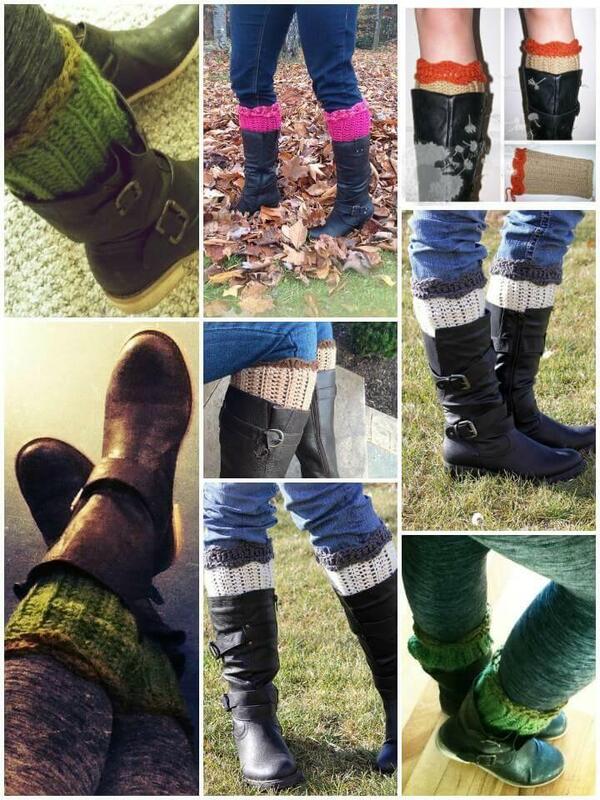 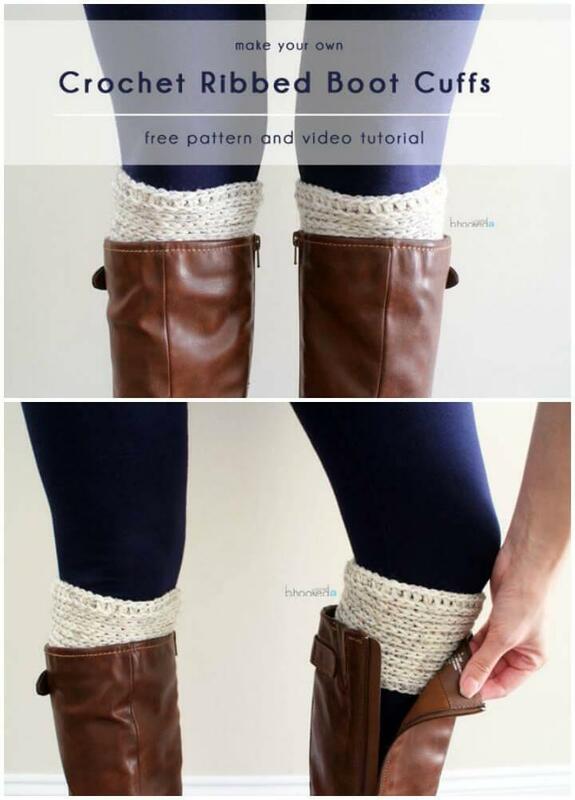 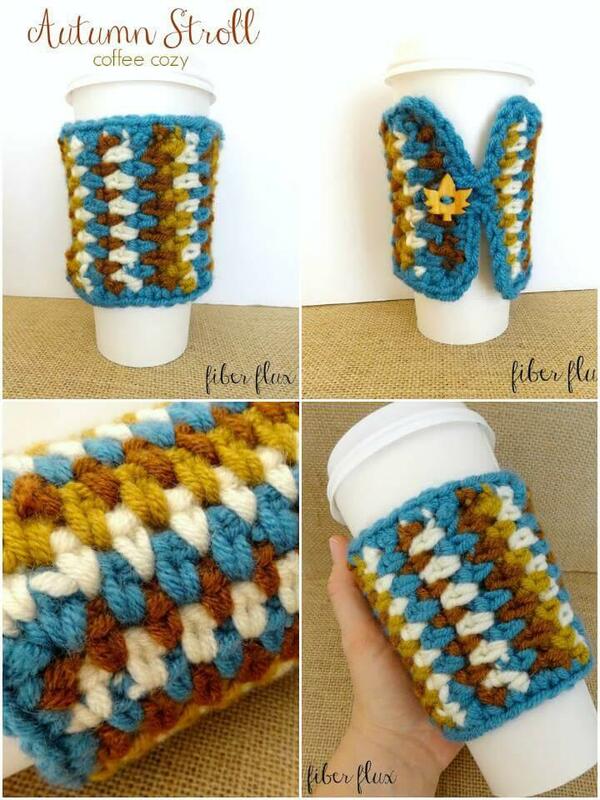 Go for an accent trimming of your winter boots by using crochet boot cuffs and crochet amazing headbands for a bad hair day! 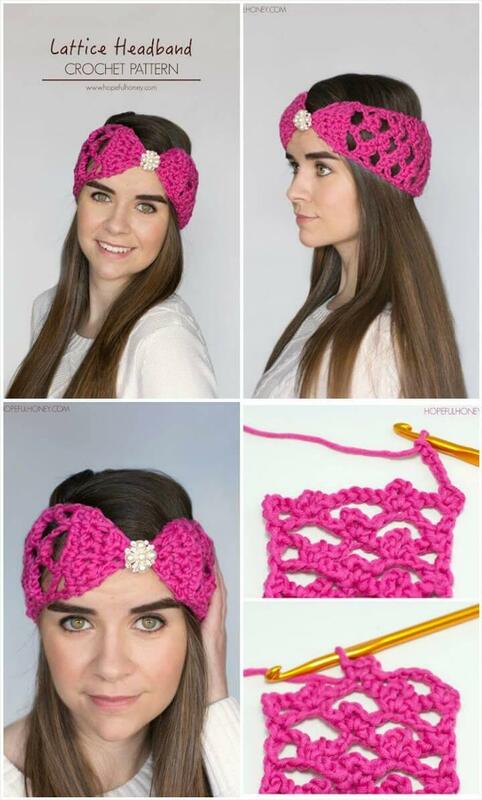 The given pink lattice headband and cabled headband are super precious samples here and they also make adorable ear warmers! 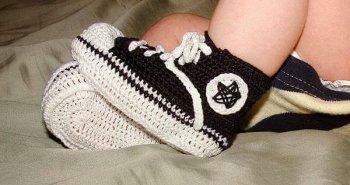 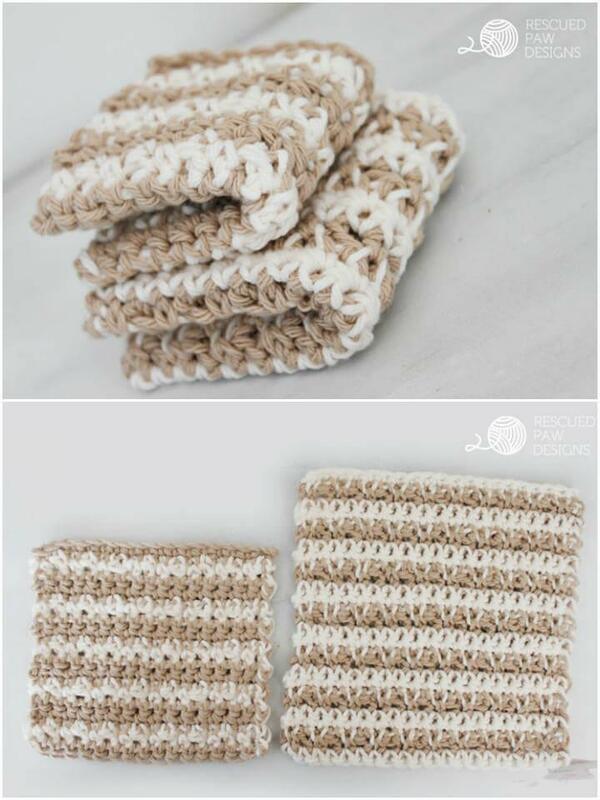 Let your hook also crochet some chunky legwarmers for the babies to bring coziness to those tiny trembling legs and also crochet the super cute teddy bear hats to adorn your already cute babies! 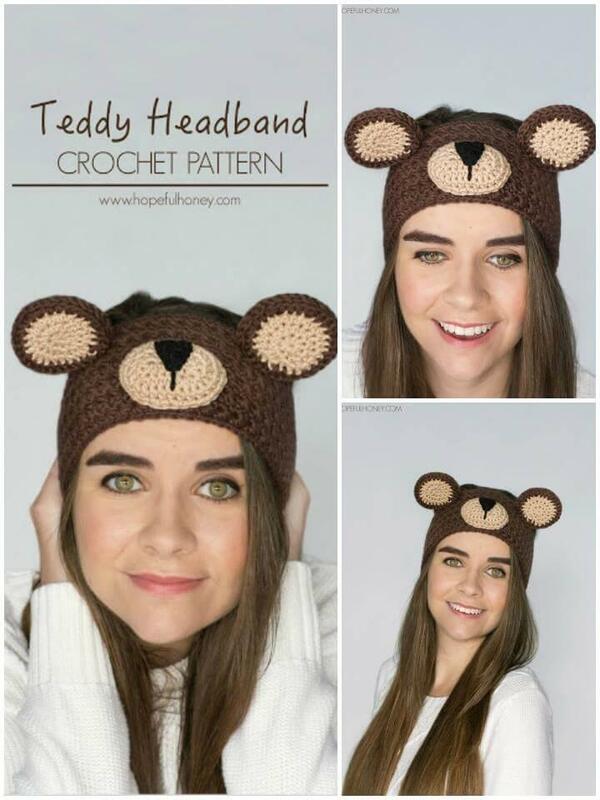 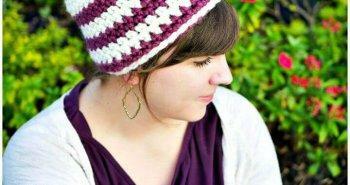 Teddy bear hat will also be great for teen to look funky! 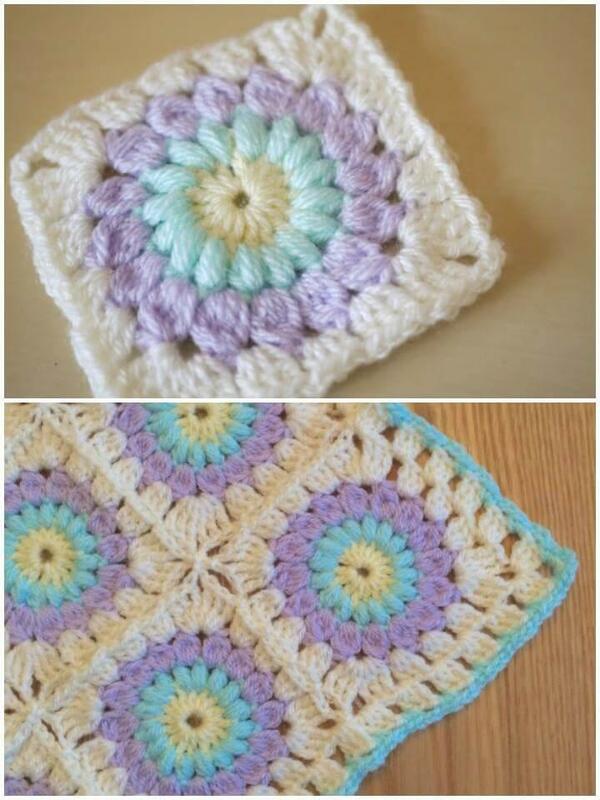 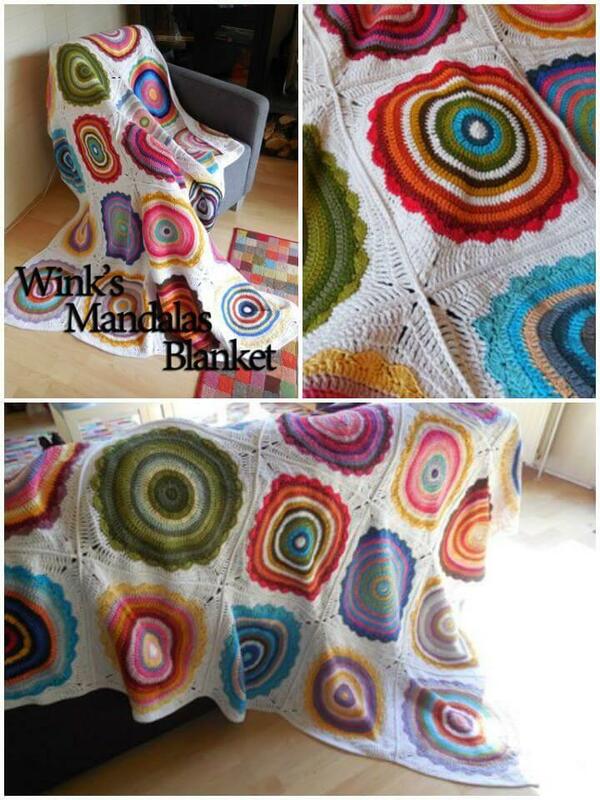 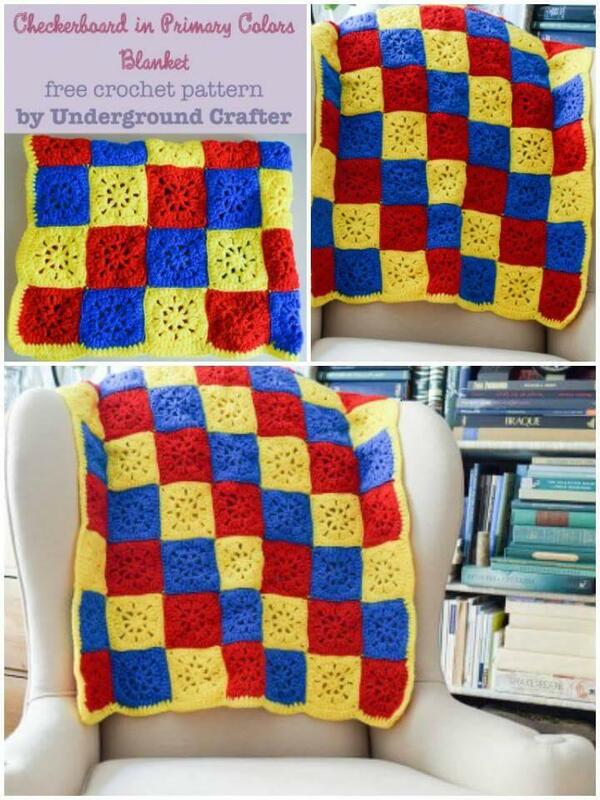 Crochet custom flower granny squares and combine a cluster of them to make cozy blankets, afghans and also the pillow covers! 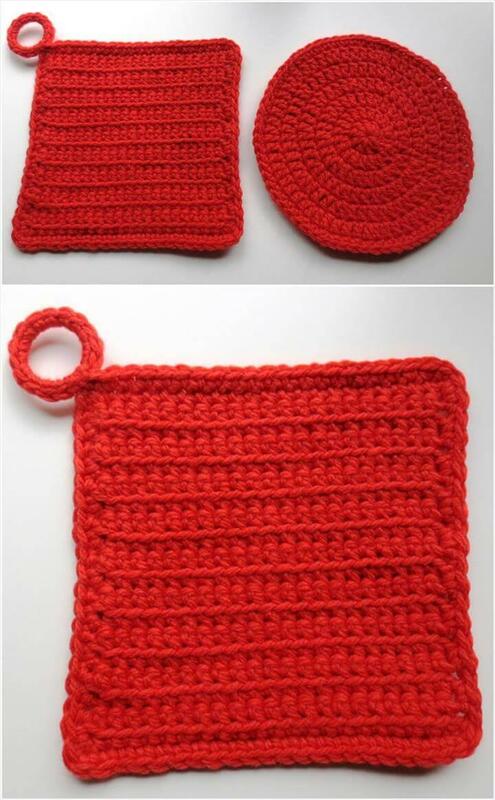 In the same way, one can also crochet the cool pet blankets, dishcloths and other items of this kind like the Halloween potholder! 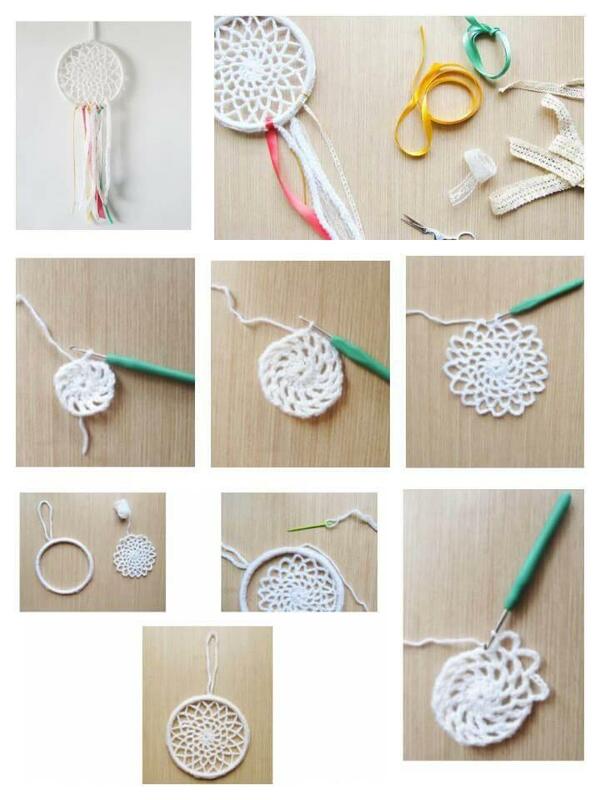 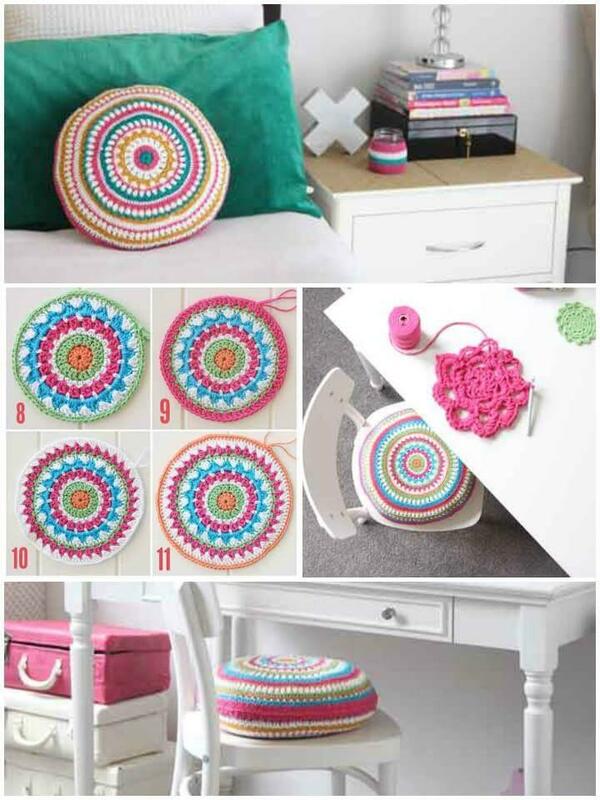 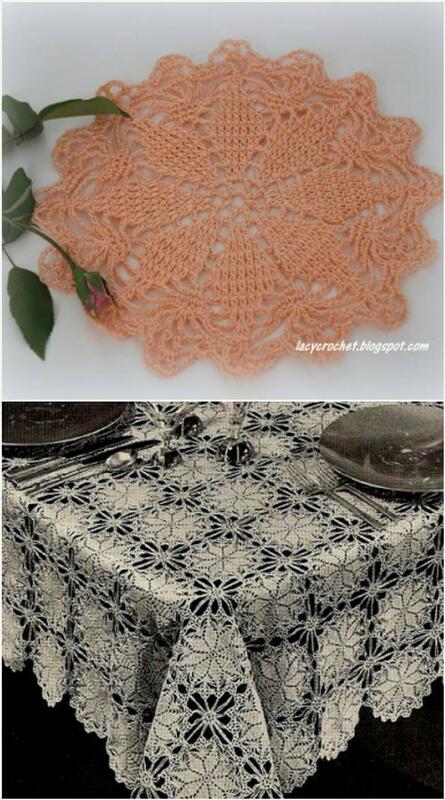 Crochet flower doilies and add them in a row for superb tablecloths or just use them in making beautiful dream catchers, a cool sample is given below!